We provide a specialist repotting, trimming service. People wanting to do Working Experience here are welcome. Bonsai Courses are available in our nursery every Saturday or Sunday 2:00pm – 4:00pm. Want to order Wedding Gifts? 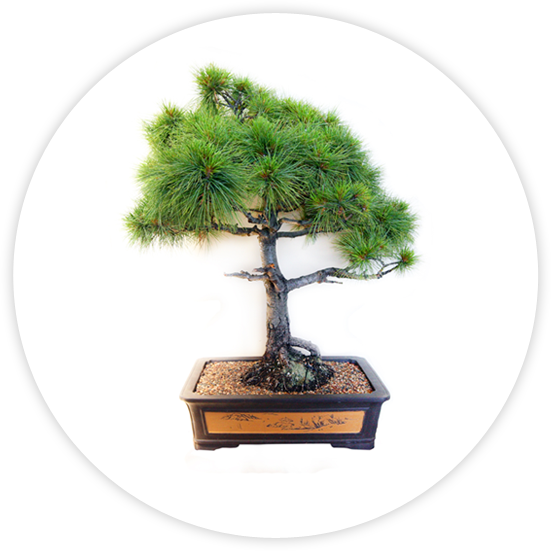 Booking Bonsai gifts right now, we can make a lot of cute bonsai according to customer’s demand.